Catalog marketing is here to stay. It’s a great selling tool that has become a buying habit of many customers and is an ideal way to showcase your products and your brand. According to Crain’s New York Business publication, businesses that have cut back on catalog marketing have seen disastrous results. The publication sites the case of Land’s End whose sales quickly took a dive when the company decreased the number of catalogs that went out. In a recent article in The Wall Street Journal, catalogs were referred to as bait for customers, like a store window display. In that same article, the chief marketing officer for William’s & Sonoma referred to catalogs as a very important part of their marketing mix, a place that customers look to for ideas and inspiration. The president of Neiman Marcus was quoted as saying that when catalogs hit customer mailboxes, the company sees an immediate sales lift. Neiman Marcus saw an 8% jump in catalog sales in 2013 over the prior year. Today’s effective catalogs have fewer pages and more and photos and lifestyle images. In addition to building sales, another key benefit of catalog marketing is the ease with which you can measure results. Telephone and online orders can be easily tracked to your catalog with the use of simple codes. 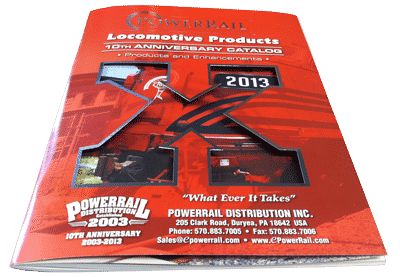 According to the Direct Marketing Association (DMA), $11.9 billion was spent on catalogs in 2013, that’s first uptick since the 2008 recession forced many companies to cut back. Obviously companies saw the value of increasing their investment, and catalogs are still a favorite of industry leaders such as Victoria’s Secret, Crate & Barrel and Eddie Bauer, among others. Make an investment in professional design, photography and printing. It will be well worth the investment. The best catalogs are highly visual, they have a likelihood of being saved, increasing their lifespan. Keep a consistent look, so your brand is readily recognizable. Design for your target market. Are you selling clothing, kitchen appliances, electronics? Tailor the design of your catalog to your audience. Cover is key. An interesting and eye-catching cover will make people take notice, and improve the chances that your potential customers will look inside. Include a special offer or coupon on the cover with an expiration date to spur action. Lead with your most appealing and most popular products. Cross-sell between products. Suggest items that work well together, such as a top that goes well with certain slacks or accessories for a computer. Keep your copy easy to read and add some educational aspects. Catalogs often become reference tools. Make sure ordering info is simple and easy to find. Take the time to develop and high-quality mailing list. Once your catalog is completed, upload it to your website and use a pdf for an email campaign as well. Print extras to send home in the shopping bags of customers who make in-store purchases, it’s a great way to increase sales with your existing customers. 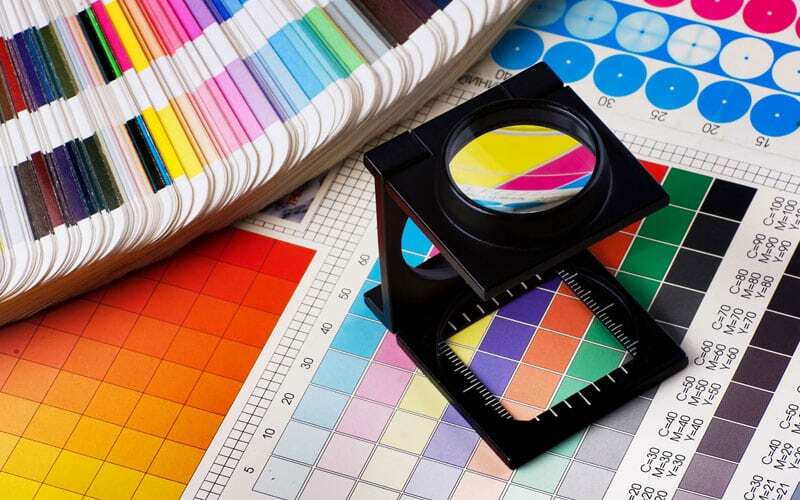 The print and design experts at Corcoran Printing can help you develop a full-color catalog that will enable you to achieve your sales goals. For more information visit www.corcoranprinting.com.